This award goes to the company with the best show home allowing the buyer to see the property to its maximum potential, giving them a realistic insight into their new home. Innova is a new development in Croydon comprising 197 one and two bedroom micro-apartments with a further 29 one, two and three bedroom apartments and duplexes on the top floors – the Nova Collection. Innova offers first time buyers a new dimension in urban living with hallway-free interiors and a high-end specification that includes granite kitchen worktops, Hansgrohe taps, Villeroy & Boch sanitaryware and hardwood engineered floors as well as useful tech including Learning Thermostats by Nest and Hyperoptic, the UK’s fastest broadband. At just 30 square metres, the show home represents our smallest micro-apartment at Innova and the hardest to furnish. 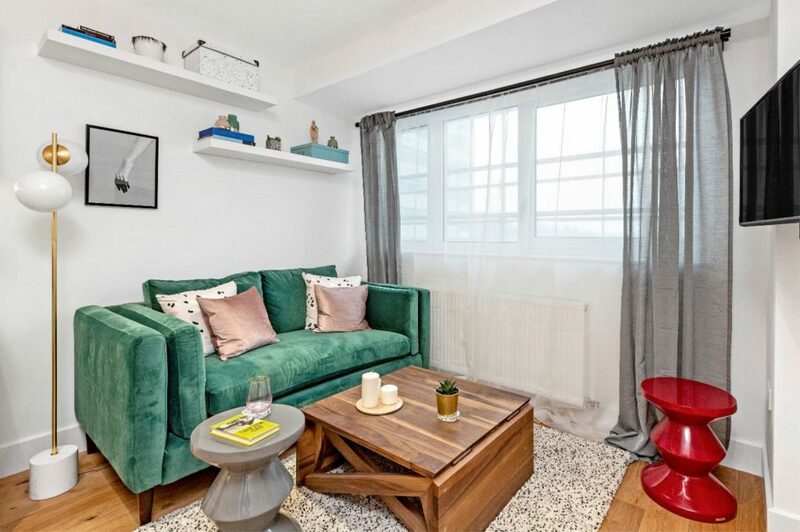 Local Croydon-based interior stylist Sarah Akwisombe, in her early 30s, targets buyers of a similar demographic, late millennials between 25 and 35, tapping into the “Cronx” vibe, creating a young, fresh space that turns the concept of a traditional developer’s show apartment on its head. Home to one of L&Q’s most unique show homes, L&Q @ The Denham Film Studios is a premium collection of 27 one and two bedroom shared ownership apartments, offering a pocket of affordability for first time buyers in the picturesque Buckinghamshire countryside. Once known as the ‘Hollywood of the Home Counties’, the surviving Grade II Listed laboratory was formerly home to some of the world’s greatest film franchises. Thoughtfully designed to reflect the site’s cinematic history, the show home weaves an opulent gold and bronze motif throughout the home, with art deco accents and Hollywood-inspired furnishings. 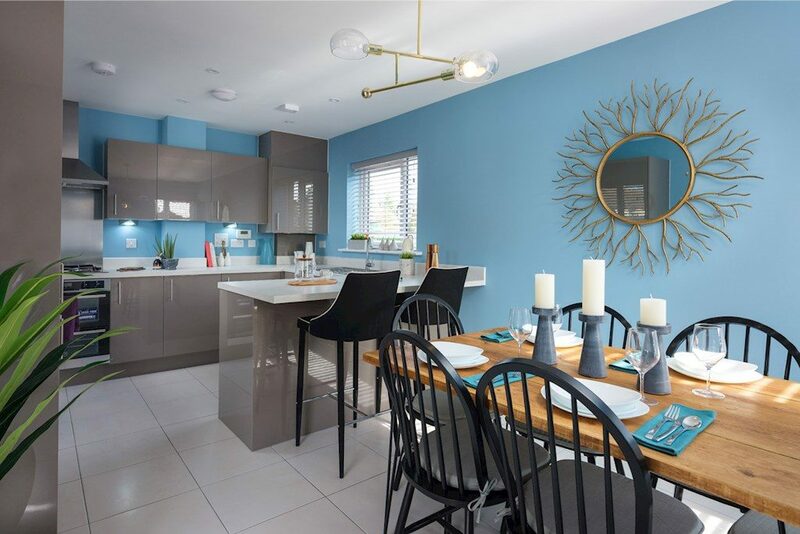 On the southern edge of Shrewsbury, the Sovereign Park development offers a range of two to four bedroom homes, in a beautifully landscaped community. 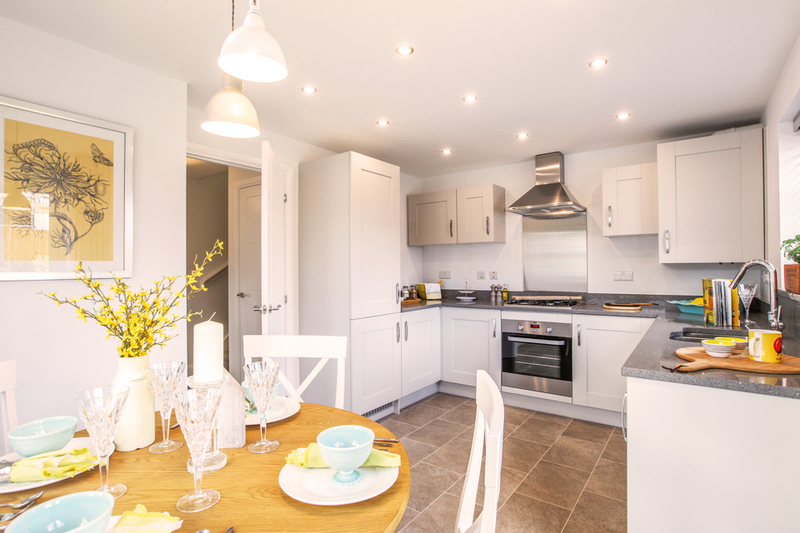 With first time buyers in mind, the team at Miller Homes chose the dual-aspect, three bedroom Morley house type as one of its showhomes. This showhome is proof that those taking their first steps on the property ladder do not have to compromise on space, luxury or architectural aesthetic, with 66% of the Morley-style properties built on the development being purchased by this cohort of buyers. The interior has been decorated to inspire buyers with on-trend colours, featuring a grey palette with injections of yellow and teal, and accessories to maximise the space. Furnishings and accessories have been carefully selected to reflect items which could be purchased on the high street or online, showing first time buyers how they can make the most of their budget. Orbit is committed to ensuring that all its customers enjoy comfortable, economic, and well-equipped homes, from the moment they move in. This is reflected in the approach it takes to its show homes. At Victoria Quarter in Ashford, Kent, a large house was fitted out to showcase the finishes, kitchen and bathroom fittings that are available, as standard within the purchase price, to buyers of all types of property at the development, from one bedroom apartments to five bedroom houses, whether purchased through shared ownership or outright sale. All homes include fully fitted Symphony kitchens with tiled floors, Electrolux integrated fridge-freezers and electric ovens, gas hobs, extractor hoods and stainless steel splashbacks. Bathrooms have Porcelanosa tiled floors, Roca sanitaryware, chrome ladder towel-rails and shaver points as standard, and all homes have tiled and carpeted floors throughout, with gardens laid to lawn and including a cycle store. 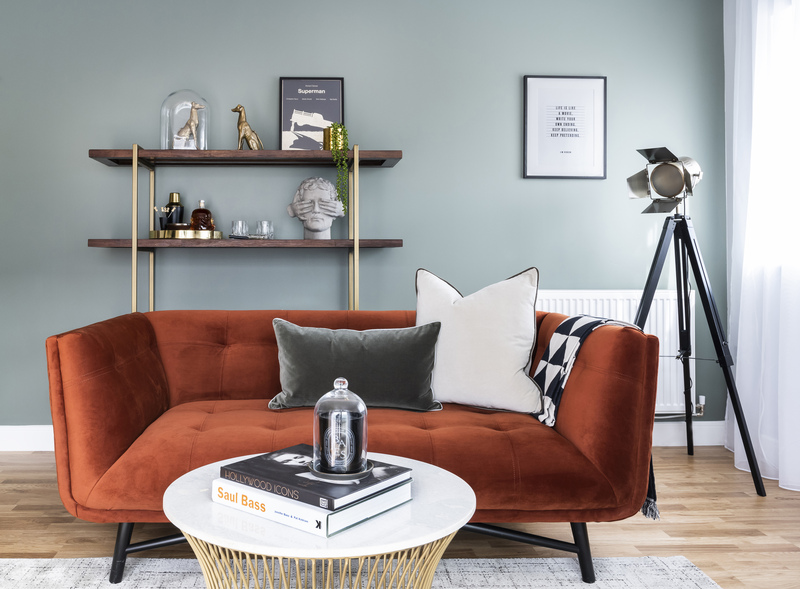 The charming show apartment at West View Battersea offers interior design inspiration; showing buyers how to unlock the most potential out of their home on a first time buyer budget. From the statement golden-metallic wallpaper that added personality and elegance to the space, to space-maximising solutions such as the simple, wall-mounted dining bench; the show apartment demonstrated how first time buyers could truly make their mark on their home at a reduced cost. In collaboration with Suna, Peabody designed a show apartment that exceeded expectations and helped sell almost 40% of homes off-plan. As a result of several positive comments and requests to own the furniture, Peabody was delighted to sell the furniture of the show home to a first time buyer at less than a third of its original value; allowing the buyer to enjoy the decor without financial concerns of sourcing furniture for their new home. 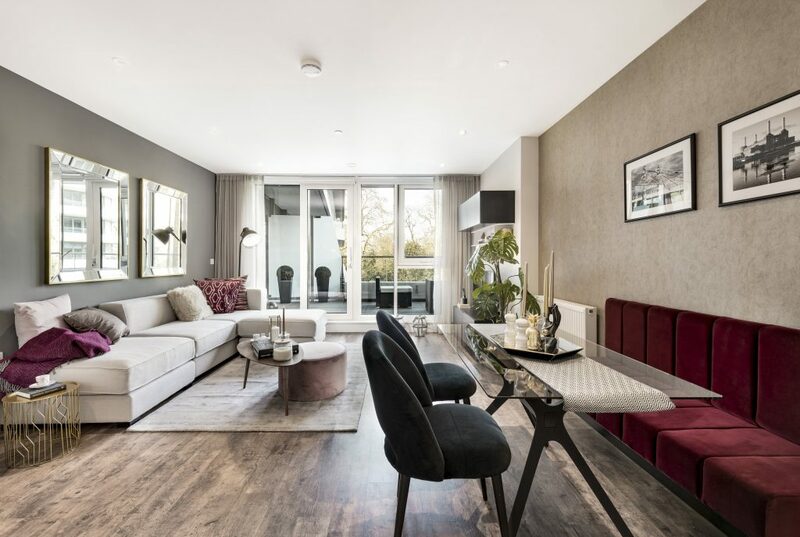 Southern Housing Group’s Dalmeny Avenue is a premium collection of one, two, and three bedroom apartments in one of north London’s most exciting neighbourhoods. Islington is attracting the city’s young, entrepreneurial professionals, and Dalmeny Avenue is the stylish, contemporary, and affordable home these first time buyers are looking for. 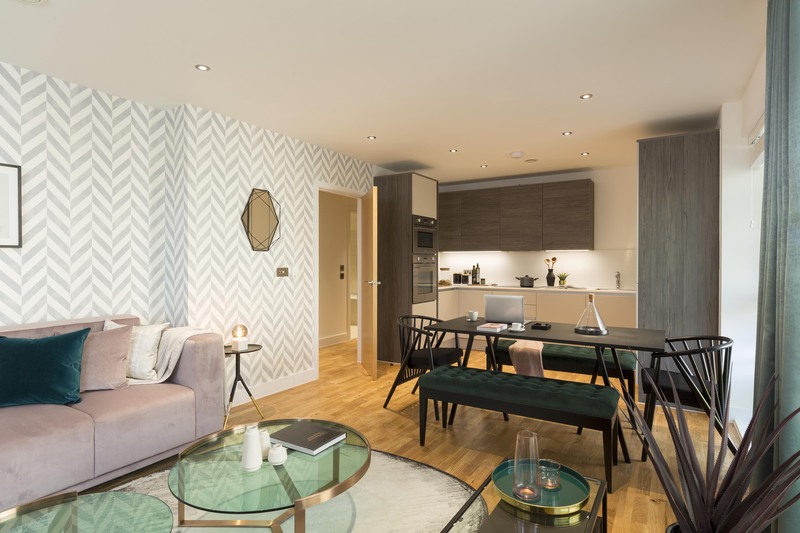 To create a truly aspirational show home with an affordable-luxury feel, Southern Housing Group appointed Suna Interior Design to deliver a scheme that would be as individual as Dalmeny Avenue’s buyers. The result is a show home designed with flair to appeal to those creating their first home, with an eye-catching colour theme throughout of on-trend emerald, complemented by soft blush. On entering the home, it is immediately apparent that the choice in accessories was inspired by the average stylish first time buyer budget; succeeding in Southern Housing Group’s desire to utilise accessible style, and remind first time buyers that sophisticated home design can be theirs as well.